"It was an amazing day!" All press coverage and publicity helps when you are trying to establish a new business and increase awareness of what you do. 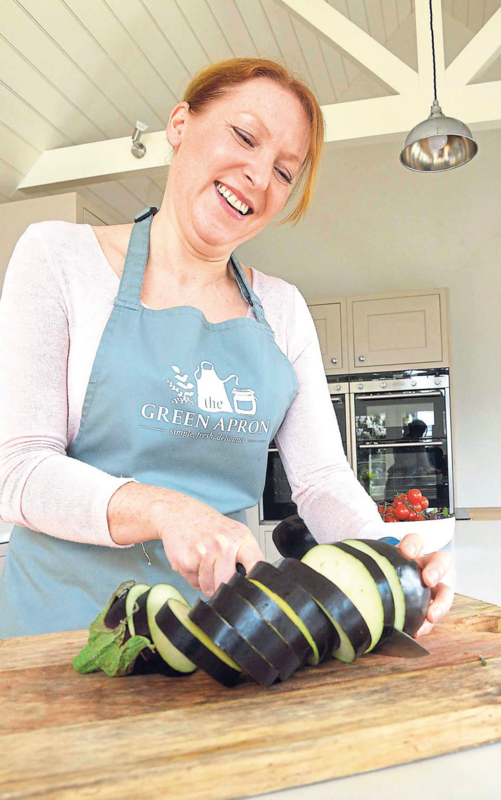 This article in the local press gave The Green Apron was real boost. I was contacted recently by a lovely lady from the press who writes the Taste supplement for the local Gazette which is published in North Essex and is also appears in the Echo in South Essex. She interviewed me about the cookery school, my background and the goal of my classes. I told her all about my aim to really help people improve their cookery skills and cook more from scratch using local season ingredients. Attached is the resulting article. I thought you might enjoy a read. Just click on the links below.